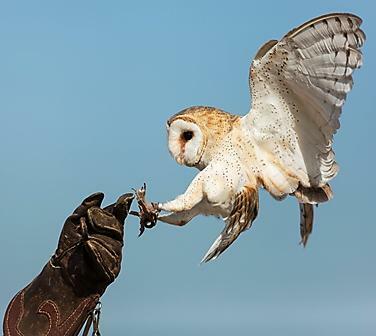 Thursday, July 6 is the day that Wild Wings Raptor Recovery Center brings their birds and educators for all of us to see. Join us at 10:30 a.m. We will be on the lawn east of the library, and will be reserving the shaded parking spots for the WWRR truck(s). Hope to see you there!